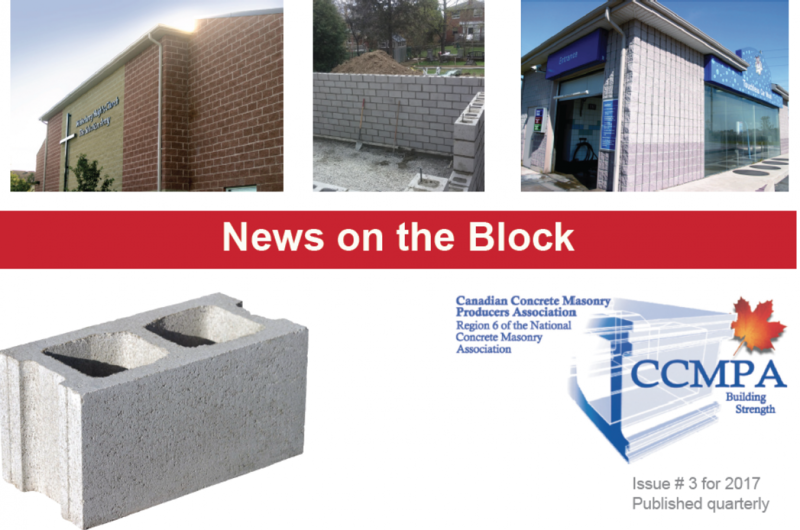 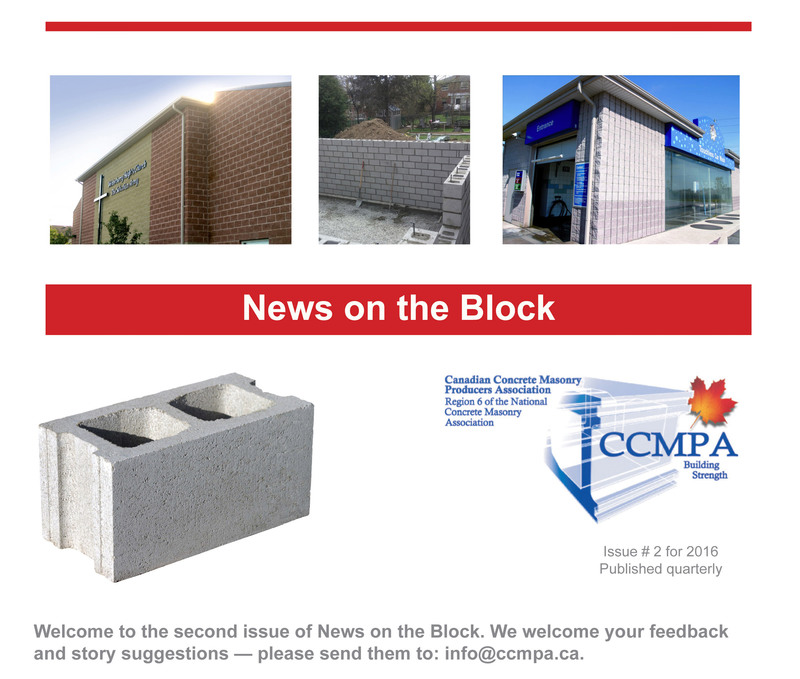 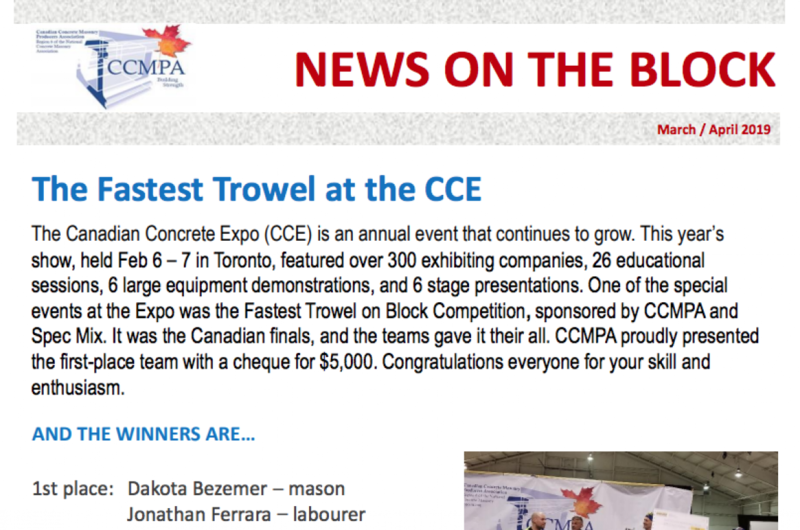 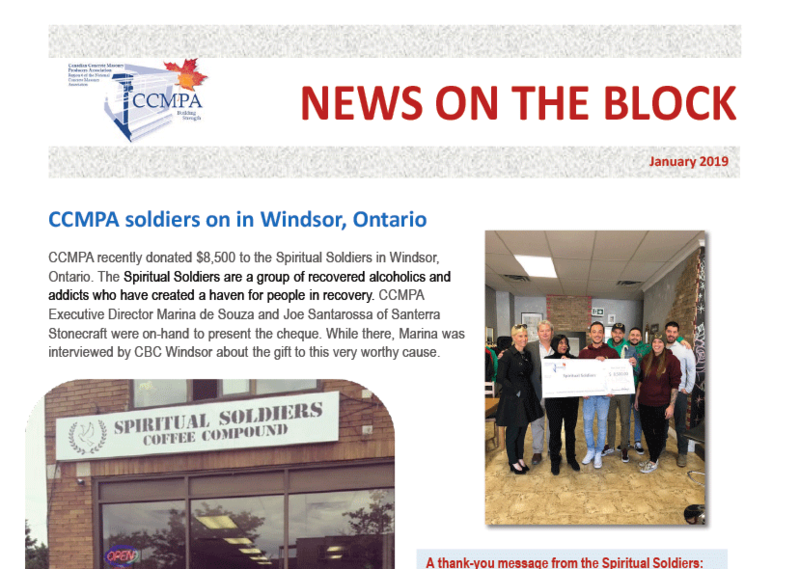 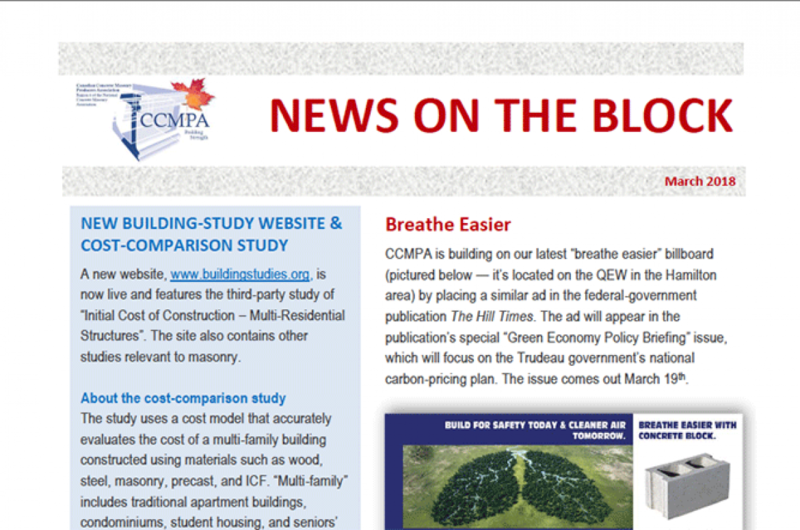 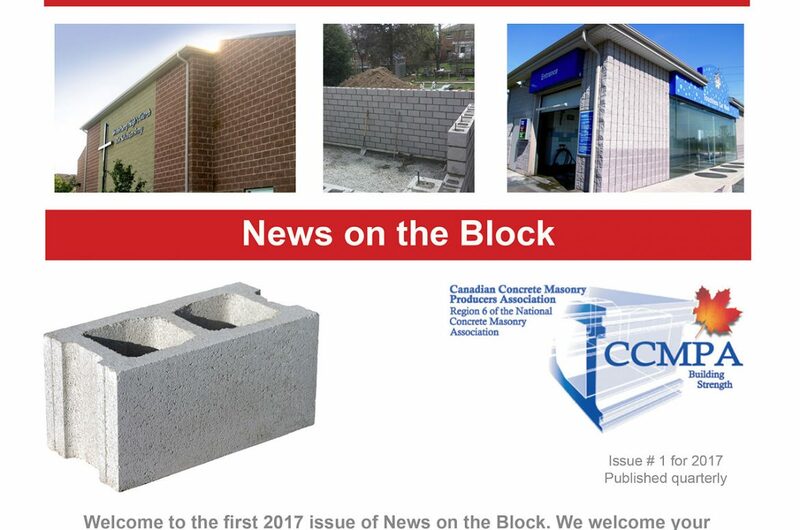 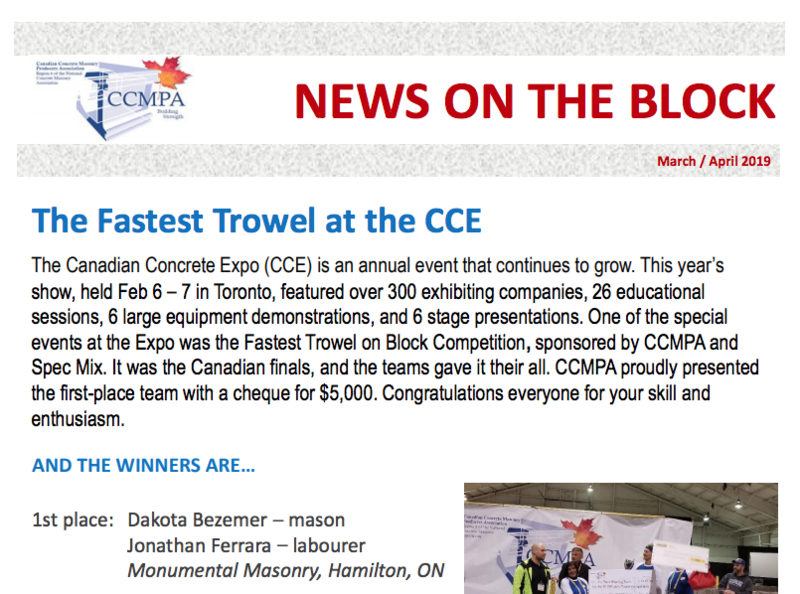 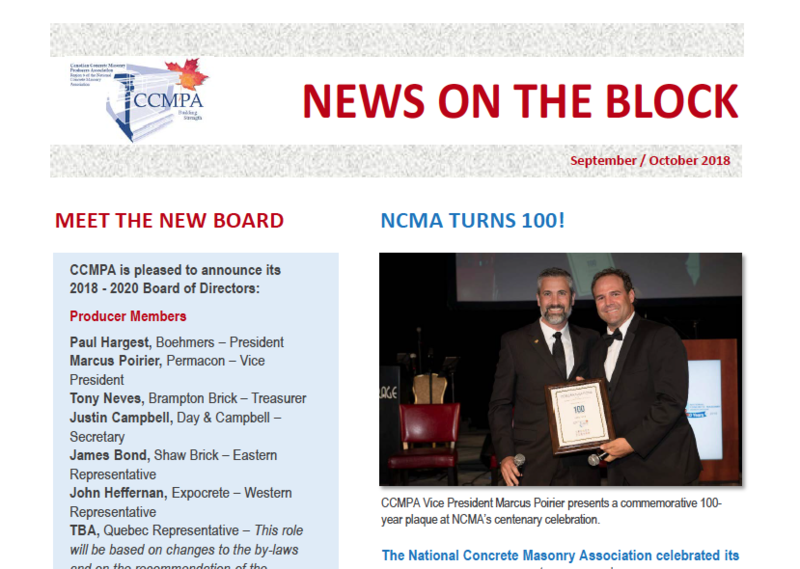 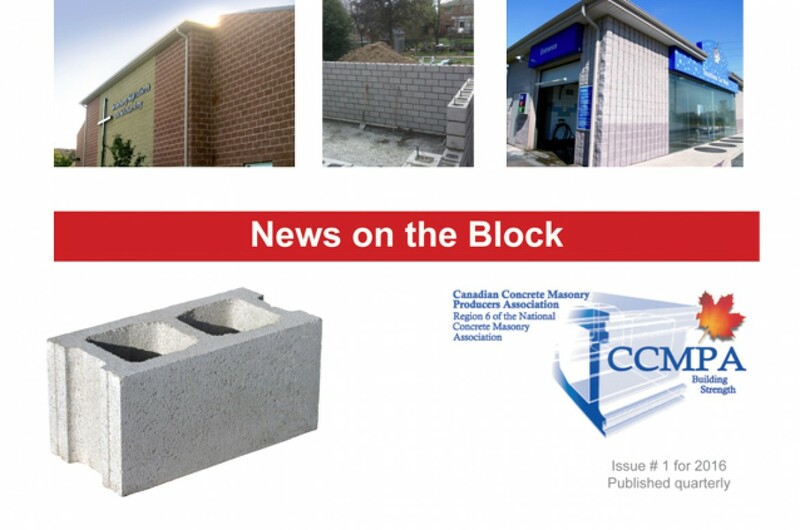 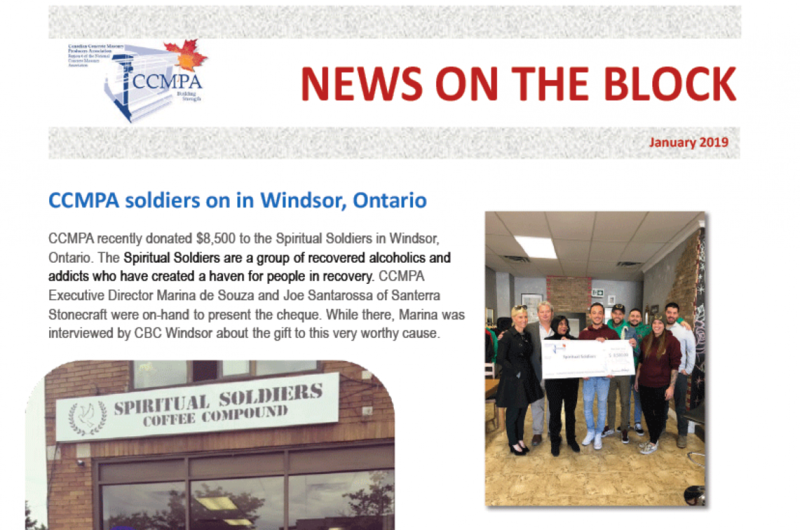 Download the March/April 2019 edition of CCMPA “News on the Block” Newsletter. 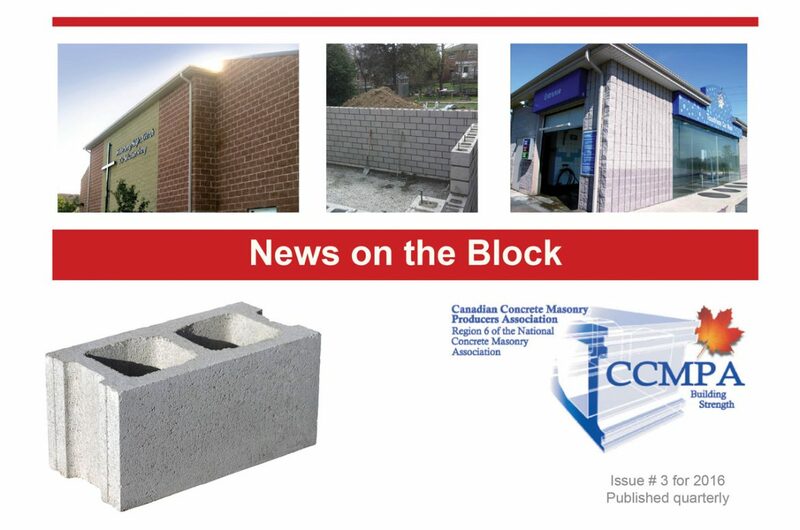 Download the January 2019 edition of CCMPA Updates. 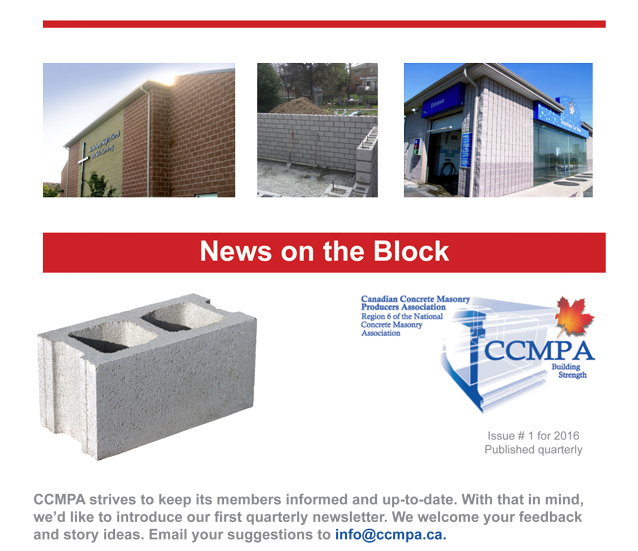 Download the March 2018 edition of CCMPA Updates. 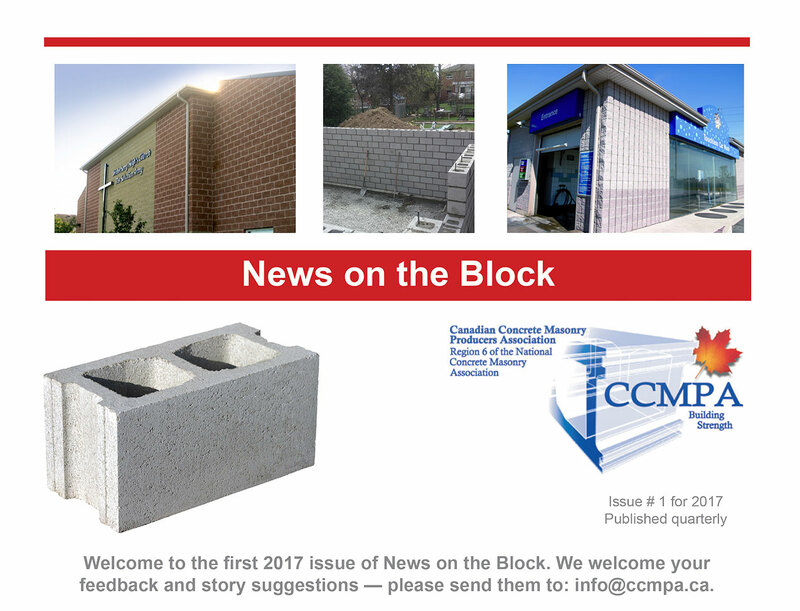 Download the November 2017 edition of CCMPA Updates. 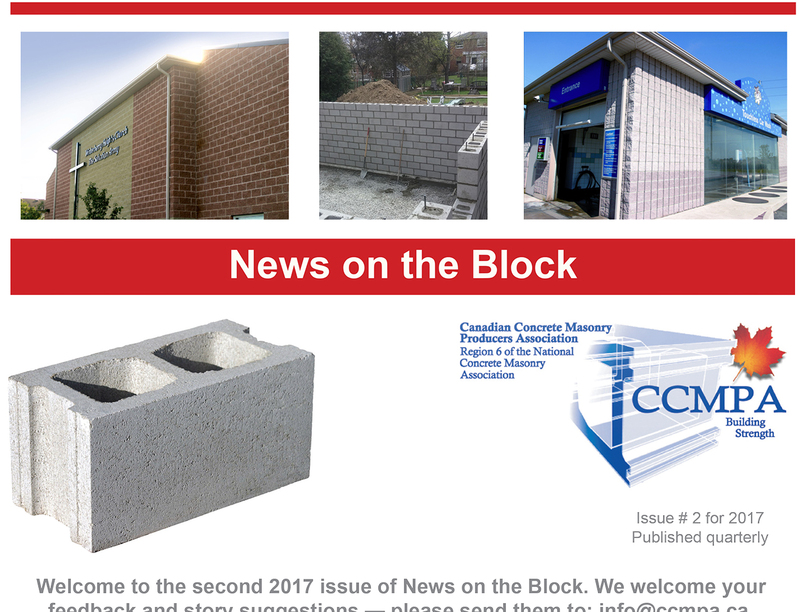 Download the May 2017 edition of CCMPA Updates. 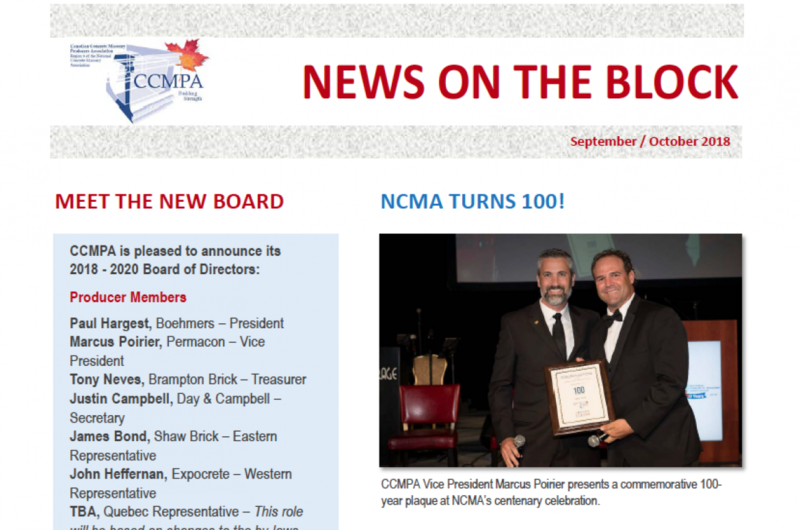 Download the September 2016 edition of CCMPA Updates. 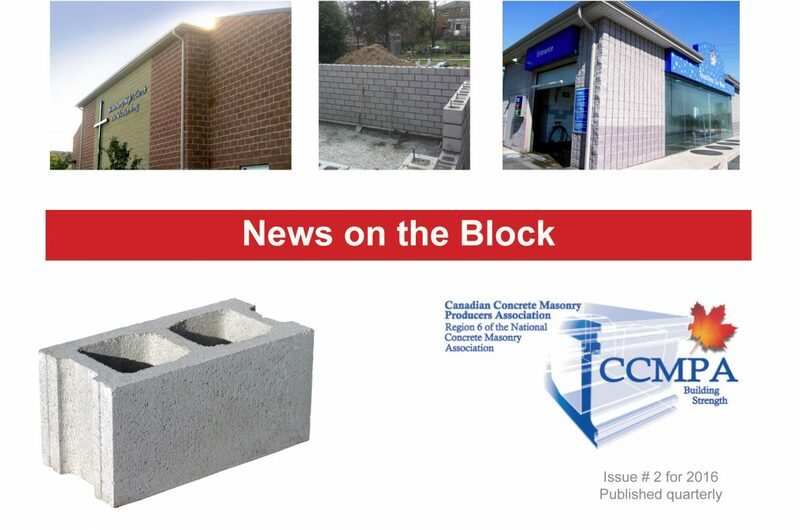 Download the April 2016 edition of CCMPA Updates. 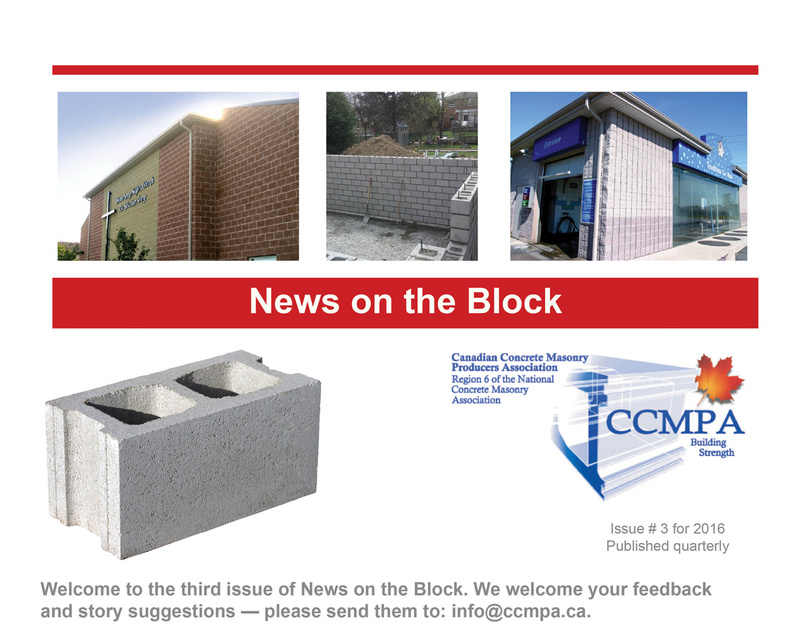 Download the January 2016 edition of CCMPA Updates.